Born in New Jersey, Joe Dellert has studied photography since the 6th grade. He received an A.A. from Brookdale Community College, and moved to San Francisco via northern Colorado in 1988 to attend the San Francisco Art Institute. 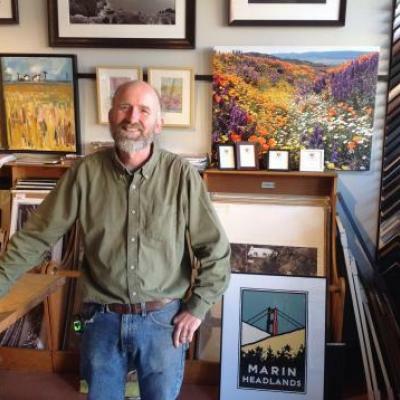 Joe has owned the Artisans of San Francisco since 1998, where he exhibits and sells his photography. Joe has exhibited his iconic black and white images of the San Francisco Bay area with Nancy Buffum as "Monday Wanderings" in 2007-2009. He is a member of Ocean Beach Artists (OBA). The Artisans, now located to 2549 Irving Street the Outer Sunset, hosts monthly artist meetups, poetry readings and private events. 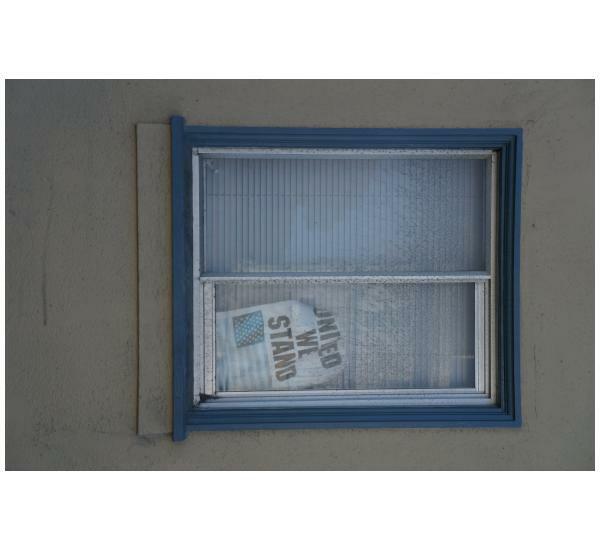 "To Think That I Saw It on Irving Street: Extraordinary Views of an Ordinary Street" is his new series of photographs taken on his walks from his Outer Sunset home to the Artisans. Joe is also a fine woodworker, a beekeeper, and bread baker.